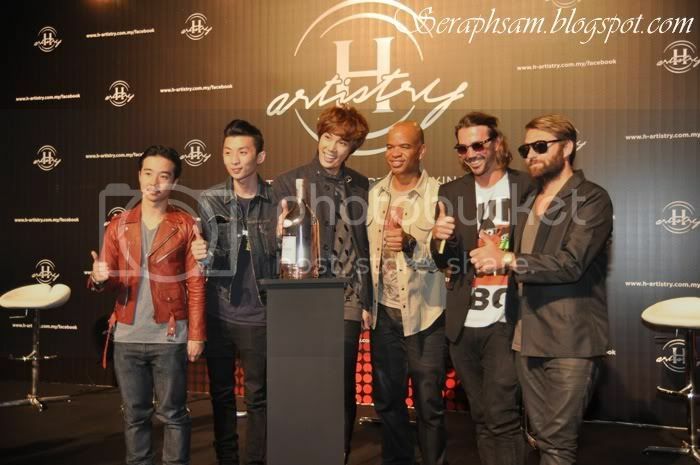 Hennessy Artistry Halo Press Conference! 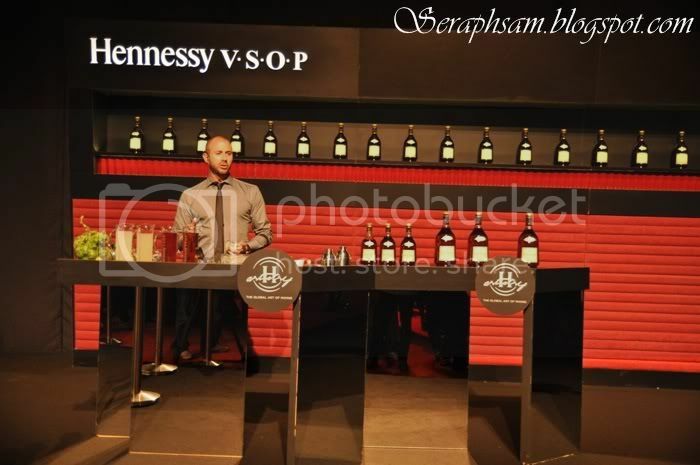 As everyone knows, The Final Hennessy Artistry has just happened at the MIECC. It was an awesome event, but wait for it! as now we're just starting up with the press conference! this is the 6th and Final Hennessy Artistry of the year and it has grown to be even bigger, better and bolder! 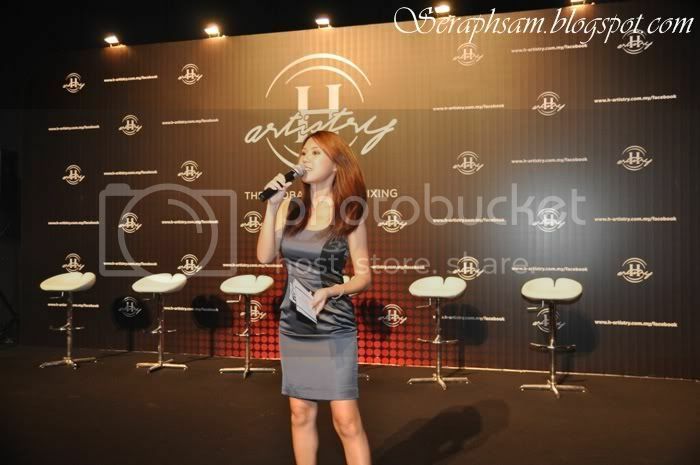 As for the press conference, All the artiste were present except for Landy Wen as she had a tight schedule. 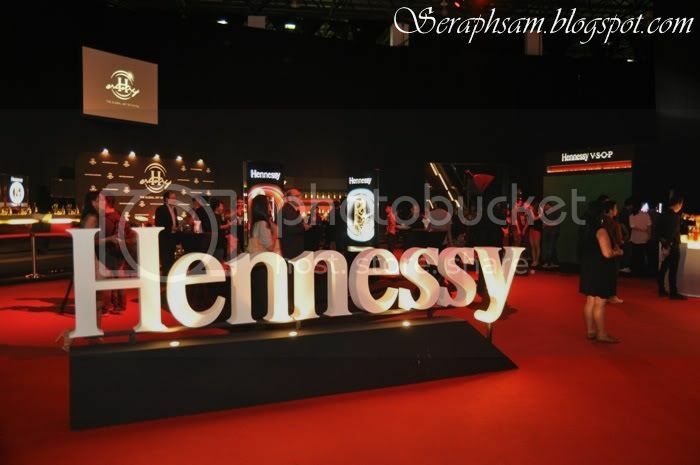 But well, It was a fun filled day as the bloggers, medias and Vip were able to get to spend time with the artiste and familiarize themselves with the Hennessy Mixing Zones. 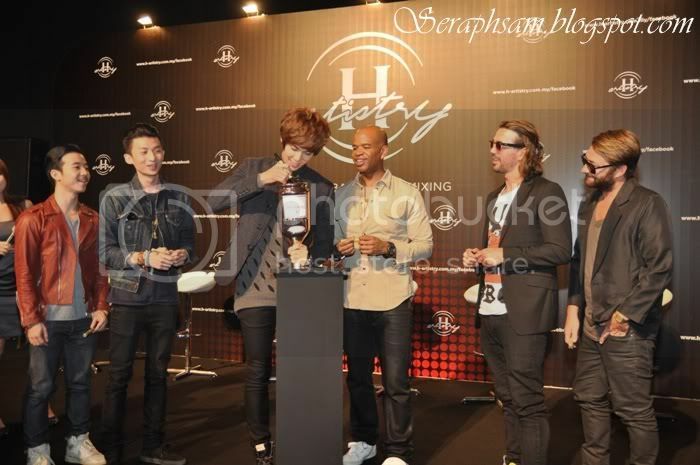 Park Jung Min & the rest of the artist signing the limited edition 3Litre Bottle that will be taken home by 1 lucky guest! Well thats all for the Press Conference! 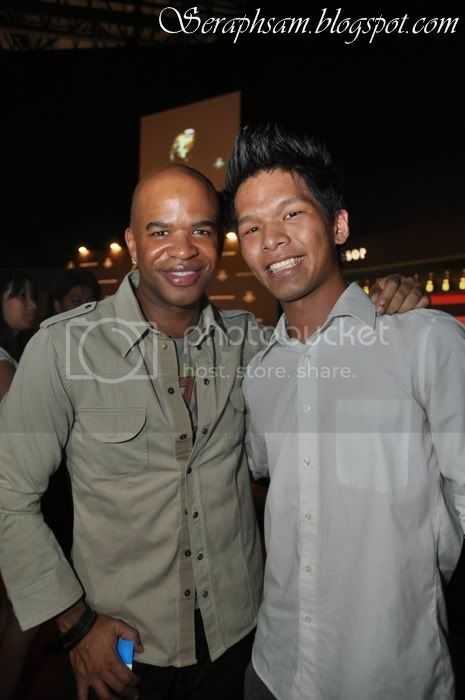 Will be updating on the main event soon as there are so many pictures to be sorted out! Stay Tuned! 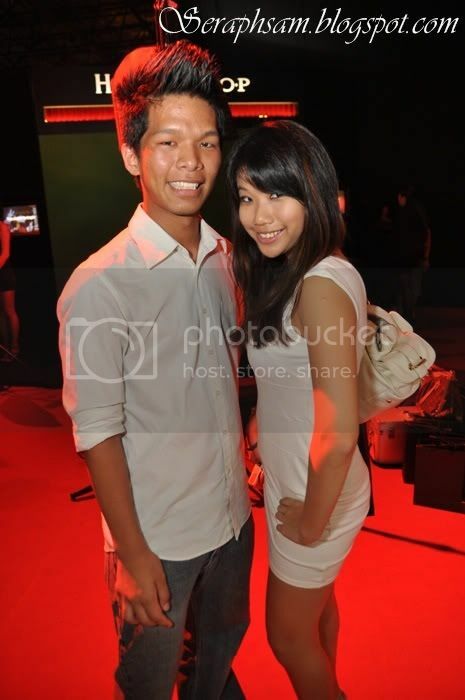 Hennessy Artistry Halo at MIECC! 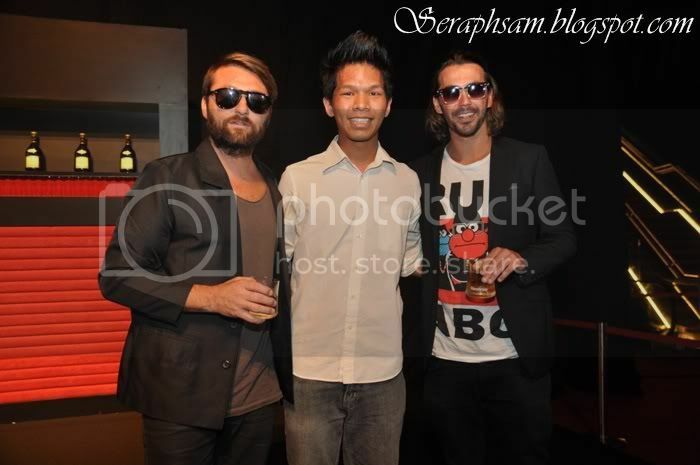 Astro B.yond IPTV Hollywood & Celebrities Night!